Benzodiazepine addiction and Prescription Drugs abuse are one of the fastest growing addictions in the UK today. As many as 1.5 million people are affected. They are classified as prescription drugs because they can be prescribed by doctors for legitimate medical reasons but of course, abusers and addicts also obtain them through the black market. In 2007, the United Nations stated that the abuse and trafficking of legal prescription drugs, including stimulants and painkillers, was outstripping virtually all illegal drugs, except cannabis and that the demand was fuelling an international market in counterfeit drugs. GPs prescribe various medications for a range of medical issues. These prescribed medications need to be taken as prescribed for them to have a positive impact on people’s lives. 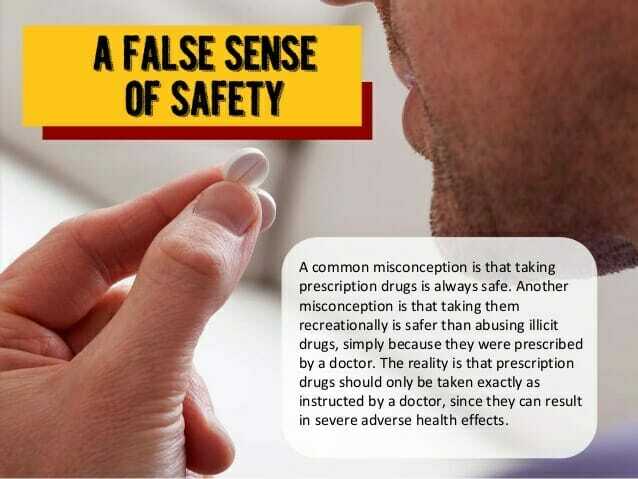 Unfortunately, some people do not realise that these prescribed medications should only be taken as prescribed. which sometimes may be for a short-term. The use of prescription medication becomes a problem when people take more than the prescribed dose. Essentially, by doing this you are over-dosing on the drug. Individuals become physically addicted to a medication once they start abusing it, and sometimes without even knowing it. Addicts then tend to obtain more of the drug through other means such as purchasing from the street, over the internet or switching between doctors in order to obtain more of the medication to attain the same euphoric effect as their body become more tolerant to it. What are the signs of Benzodiazepine addiction or Prescription Drugs Misuse? Needing to take more of the drug to get the desired effect. Asking for repeat prescriptions early. Difficulty in trying to cut down or stop drug use. Feeling guilty about the drug use. Problems with work, finances or legal issues. Being secretive about the drug use. Arguments or disagreements with significant others about the drug use. Taking other medications to alleviate side effects of prescription drugs. Presence of withdrawal symptoms when stopping/reducing the drug or between doses. Continuing to take the drug despite actual or likely negative consequences. Benzodiazepines are Central Nervous System depressants used to treat anxiety and sleep disorders. 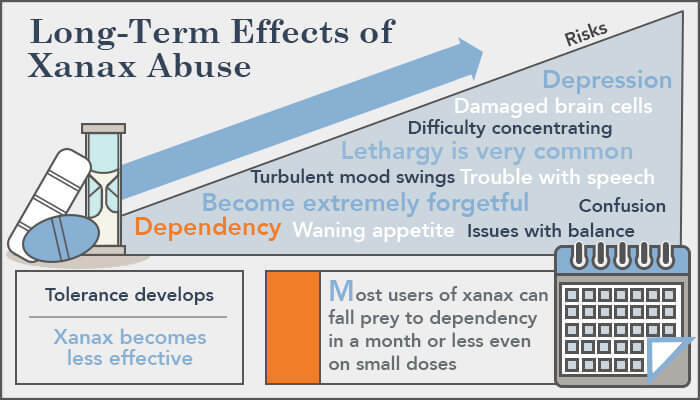 Those that are commonly abused are Diazepam (Valium), Lorazepam, Alprazolam (Xanax), Temazepam and the Z-drugs - Zopiclone and Zolpidem. They are either obtained on prescription by a doctor or illicitly by buying them on the internet or from street dealers. Other CNS drugs commonly abused are Pregabalin and Gabapentin. Some also abuse antidepressants like Citalopram and Mirtazapine, while others abuse CNS Stimulants like Dexamphetamine usually used to treat ADHD. 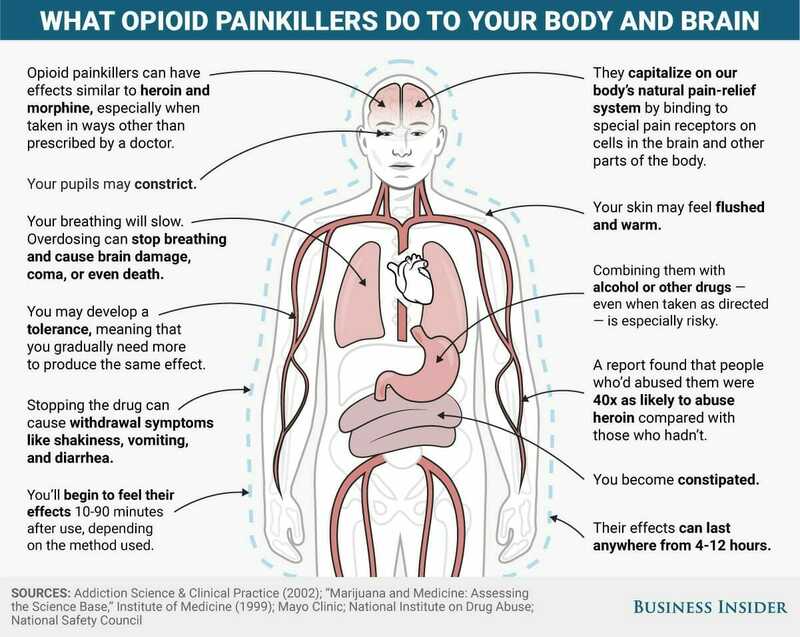 Another huge class of prescription drugs that are commonly abused are Opiates – often prescribed to treat pain - Codeine, Tramadol, OxyContin, Oxycodone, Morphine (MST), and Fentanyl. When does usage become an addiction? Addiction or dependency is characterised by a feeling of not being able to go without a drug and a desperate need to obtain and consume the drug to relieve feelings that arise from not having it. At this stage, if they were to abruptly stop taking the medication, they will experience some quite nasty withdrawal symptoms as they are now psychologically and physically dependent on the drug. Therefore, doing this should only be under the instruction of a doctor via arranging a medical detox. It is noteworthy that not all prescription drugs are capable of inducing a physical dependency but benzodiazepines and opiates are associated with severe physical dependency. What are the dangers of Benzodiazepine addiction or Prescription Drugs Misuse? Symptoms associated with withdrawal including anxiety, depression, seizures, tremor and insomnia. 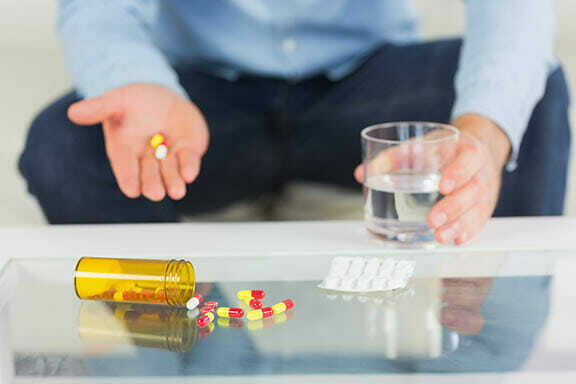 Addiction to benzodiazepines and some prescription drugs results in physical dependence, hence users develop severe withdrawal symptoms when trying to stop. Stopping on their will be dangerous. For example, benzo addicts can develop a seizure amongst other symptoms if they stop abruptly. Such users will require medical detoxification treatment. Benzodiazepine addiction to drugs like Diazepam, Alprazolam, Lorazepam and others require a benzodiazepine detox treatment. Opiate addiction from drugs like Codeine, Tramadol, OxyContin, Oxycodone or MST requires opioid detox treatment. Other prescription drug addiction may also require a detoxification treatment as appropriate or gradual and safe reduction of the dose of the drug. 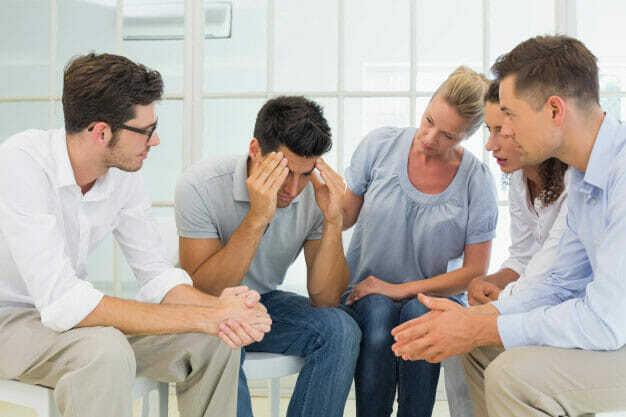 Medical detoxification treatment is usually delivered together with intensive psychological treatments to deal with the psychological dependence. If you or a loved one has an addiction to benzodiazepine or prescription drugs, please call us and speak to one of our specialist addiction counsellors. You will be guided to the most suitable treatment option to meet your needs. Call Rehab Healthcare now for immediate help! What Over the Counter drugs can people become addicted to? These are mainly Codeine-based painkillers such as Ibuprofen and Codeine (Nurofen Plus) and Paracetamol and Codeine (Solpadeine). Also Codeine-based cough syrup mixtures. When do you classify OTC drug use as an addiction? Codeine, if taken regularly over a period of time can produce physical dependence that will result in withdrawal symptoms if stopped. In addition, it is possible to create a psychological dependence e.g using the drug to cope with or lower anxiety. A characteristic of addiction is that the awareness of the excessive and continued use actually increases anxiety. What are the signs to look out for in yourself/others? Deviating from the recommended dose and using the drug without symptoms present. Continuing to increase the dose over a period of time. Keeping the use of the tablets secret from others. Visiting several different pharmacies from which you buy the drug. What are the dangers of over the counter drugs? Potential for physical damage to the digestive system, liver and kidneys. Mental problems - anxiety, panic attacks, depression, paranoia and mental breakdown can also occur. There is no shame in admitting that you have an addiction to prescription medication as it is often something that just creeps up on people without their full awareness of the extent of the problem. If you or someone you know has an addiction to benzos or prescription medication, call Rehab Healthcare now for free and confidential advice, before the situation gets worse.